Tap is fun for all ages. It offers the quickest and most definite way of developing rhythm and eye-foot coordination. 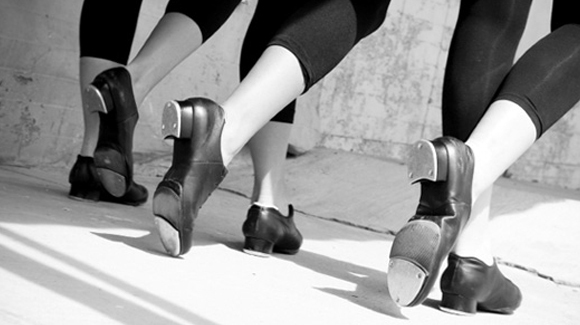 This form of dance teaches basic fundamental tap sounds and steps leading to advanced rhythms. Emphasis is placed on proper body placement, positioning, weight shifts, clarity of tap sound and rhythms and proper terminology.